The chairman and CEO of Raymond James has been elected to chair the investment industry’s regulator. Paul Allison will chair IIROC for 2018-19 having also been re-elected to its board for a new 2-year term. He has served on the board since 2013. “As we welcome our new Directors, we also want to recognize the long-standing service and contributions of our outgoing Chair, Marianne Harris,” Mr. Allison said. Vice-chair is corporate director Catherine Smith who has been an IIROC board member since 2012 and was also among the seven directors re-elected at the September 26 meeting. New members joining the regulator’s board are Jos Schmitt, one of the founders and President & CEO of the Aequitas NEO Exchange; and FCAC Commissioner Lucie Tedesco. They replace the outgoing Thomas Wittman and Marianne Harris. 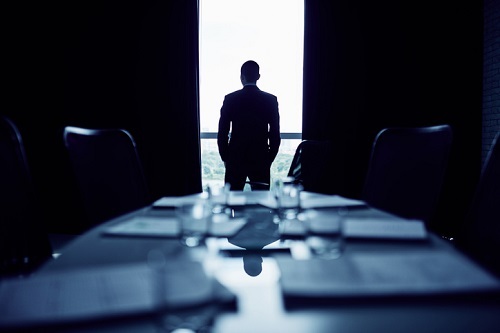 “The breadth of experience brought by our Board members will help guide our work as a public-interest regulator in a rapidly changing environment,” said IIROC President and CEO, Andrew J. Kriegler. Paul Allison (Dealer Director), Chairman and CEO, Raymond James Ltd.
Jean-Paul Bachellerie (Dealer Director), President and COO, PI Financial Corp.